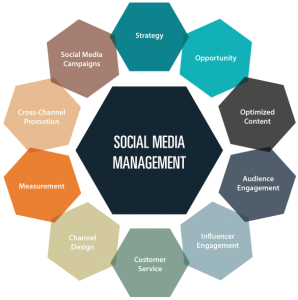 Social Media Management: When your main focus is to run a successful business sometimes you don’t have time for the smaller pieces of the puzzle. As a social media expert, Better Your Business can provide a regular schedule of social media management while maintaining a consistent voice for your brand. Customized Marketing Plans: Struggling to gain focus with ALL of the marketing options that are available? We can customize a marketing strategy that explains what you can do to better your business in a step-by-step way with a 6 month & 1 year calendar.